Arthritis. Aches and pains. Wrinkles, age spots and a constant need for naps—let’s face it, growing older has multiple downsides. Fortunately, although there’s no real fountain of youth, there are things you can do that will help slow the aging process and bring back the energy you felt years ago. For example, if you’ve been on a ketogenic diet for a while, you might have noticed an increase in energy. You’ve probably dropped pounds that crept on as you aged, and you might even be thinking more clearly. That’s because, in ketosis, your body also has the chance to rejuvenate itself through a process called autophagy. 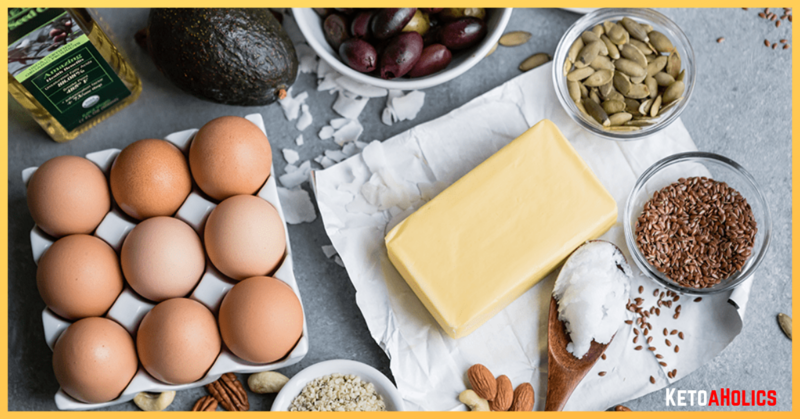 In this article, we’ll take a quick look at what autophagy is, what its benefits are, and how it’s related to the ketogenic diet. Then comes the good part. 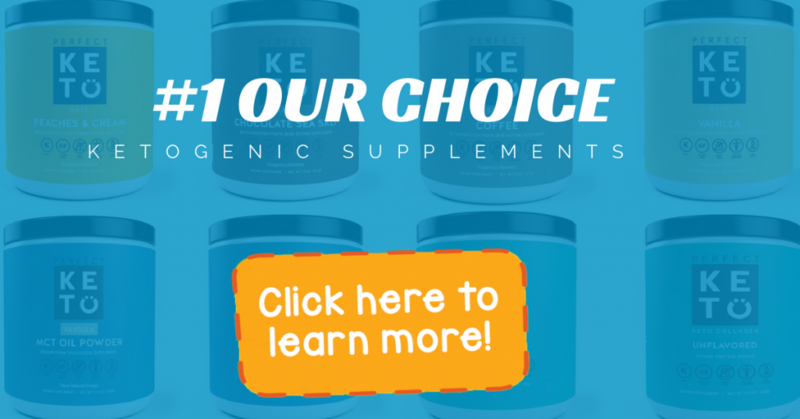 We’ll share what we’ve learned about a few food supplements that can help you get into a state of autophagy so you can live a youthful, active and happy life. At its most basic level, autophagy is the natural regeneration process by which our bodies recycle damaged tissues(1). Sometimes it’s been described as the body eating itself or consuming its own tissue. What it really boils down to is that our cells are already programmed to get rid of bacteria, viruses, damaged proteins and aging organelles. Once the aging body components are degraded, they can be recycled to build new, healthier, more vibrant tissues. People who are experiencing autophagy lose fat and replace parts of aging cells with new tissue. Even skin tissue can regenerate. This may be the answer to loose skin and wrinkles that sometimes occur with rapid weight loss. Autophagy kicks in when you fast. It kicks in even faster if you’re already in a state of ketosis—sometimes it starts working in as little as 12 hours(2). 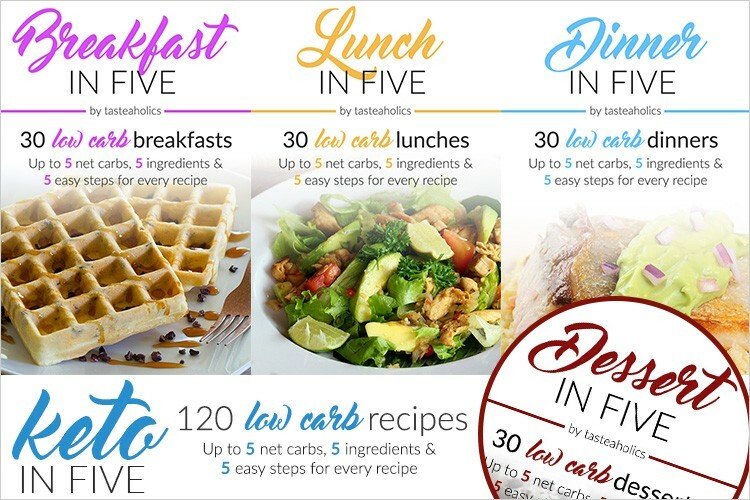 Combining a high-fat, low-carb diet, such as a ketogenic one, with periods of protein fasts and intermittent fasting can kick your autophagy into high gear. Let’s take a look at some foods that promote autophagy and that can boost your natural regeneration process! Generally speaking, foods like nuts, berries and dark chocolate are going to be good for autophagy. However, supplements with a high-fat, low-carb profile are best. Here are some of the best options we’ve found. This product is promoted as an antioxidant and detox support supplement. It works in three ways. First, it promotes the production of glutathione inside cells through the Nrf2 pathway(2). Basically, this supplement uses nutrition to regulate a leucine zipper inside cells that can turn on genes that protect against oxidation. Secondly, this supplement initiates and supports autophagy directly by impacting the mTOR system. The mTOR system is a protein complex that can activate autophagy(3), including its role in the cellular immune system. The mTOR system helps regulate the metabolic processes inside cells during autophagy. The third way this supplement helps support autophagy is by assisting the antioxidant neutralization inside the cells. This supplement is the only product we’ve found so far that actively instigates the process of autophagy. It comes in bottles of 60 capsules that include ingredients like turmeric, black pepper, resveratrol and green tea extract. 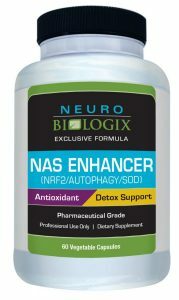 This supplement is similar to the Neurobiologix NAS Enhancer describe above. It also contains green tea extract, turmeric and black pepper, and it also comes in bottles of 60 capsules. It also contains compounds from broccoli sprouts. 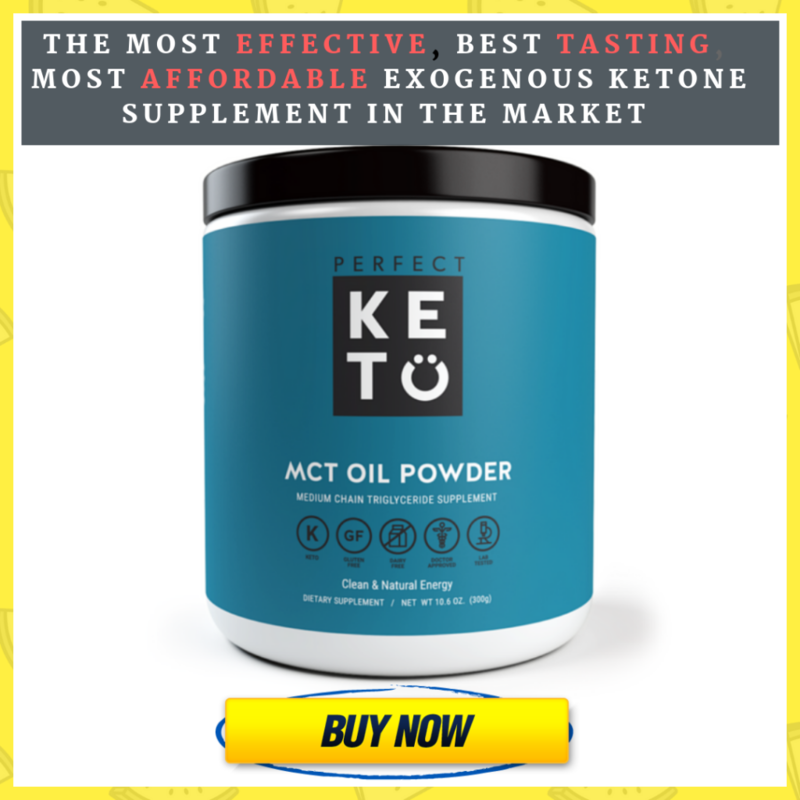 While this product doesn’t specifically mention promoting autophagy, it seems to work in similar ways to the first product. It affects the Nfr2 pathway first and foremost, but it also regulates NFkB (an inflammatory factor that has a close connection with autophagy)(4). 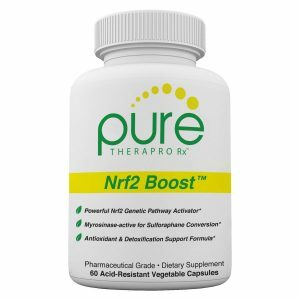 This product also impacts the Nrf2 channels. Although it contains green tea extract, it doesn’t have turmeric or black pepper as ingredients. Instead, it utilizes milk thistle, pomegranate extract, green coffee, olive leaf and gingko. Autophagy plays a key role in keeping cells young, growing normally. Using supplements that control Nrf2 pathways and otherwise regulate autophagy can help keep cancer at bay. It helps prevent the aging of cells so they can function normally. If finding foods that promote autophagy seems tough, then just think about the benefits. Studies of autophagy and its impact on human health are fairly new. A Nobel prize was awarded to Yoshinori Ohsumi of Japan in just 2016 (5)for his work with autophagy. His work has stimulated interest in finding medicines to help support autophagy(6). Meanwhile, food supplements like the ones listed above might be the best places to start if you’re interested in enhancing your own natural regeneration process.